Salesforce focus is on delivering customer success and nearly half of Salesforce customers work with its partner ecosystem. 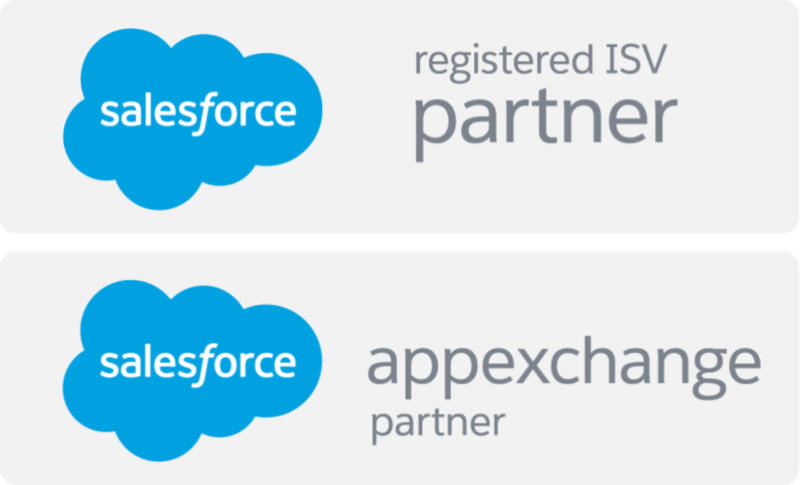 Salesforce partner ecosystem consists of well reputed ISVs and consulting firms. It is important that its partners are equipped with dedicated team of certified Salesforce professionals who are well versed in Salesforce integration, CRM implementation and Force.com development. 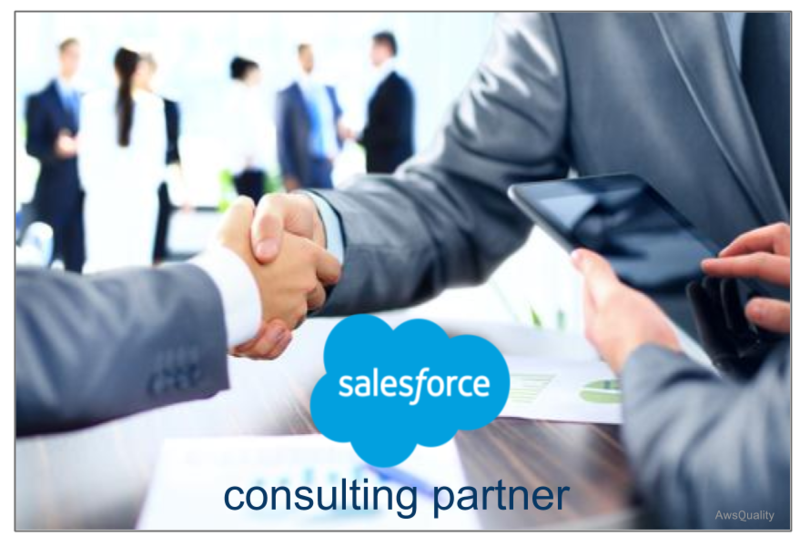 To keep pace with rapid innovations in the market and growing partner ecosystem, Salesforce suggests some guidelines to Salesforce Partner Program for consulting Partners. Partners used to meet baseline standards to qualify for different tiers decided by Salesforce on the basis of their contribution to Salesforce’s business, their expertise and customer feedback. Salesforce lists its partners under different tiers like Top, Platinum, Gold, Silver and Registered partners, Popular Consultants and New Consultants. Popular Consultants include companies whose popularity is high and reviews are positive among customers, like Deloitte Digital, Accenture and many more. New Consultants are those who recently entered into this business and just included in some of the listed tiers. According to different parameters and companies capability, Salesforce awards the above tiers to different organizations. Here are some useful pointers to follow in order to find reliable consulting partners. This is the best platform to find the right certified partner. You can find reviews of partner and their products. You should ask your network to recommend better partner. There are multitude of information’s about potential consultants, their products and projects so they can educate and support you on various queries. You can take the lead in your projects by appropriate implementation of experts like certified Salesforce developers, architects and admins. It is ok to have a RFP, but use the RFP to start a good discussion and get a list of interested consultants according to your needs because you are on the hunt for people with whom you can have sound discussion rather than evaluating on paper. If you are on the hunt of good consulting partner then always be prepared with the burden of sound budget after discussing with your potential consultants. Data migration can get complicated quickly, it is hard to estimate and it can be very expensive therefore always includes the cost in your projects. You should understand the project management methodology of your consultant and be sure you feel good about the amount of input you will have on the project throughout. If you are implementing a deep and wide implementation you need to find a partner who has a clear support and account management program as you consider future improvements.